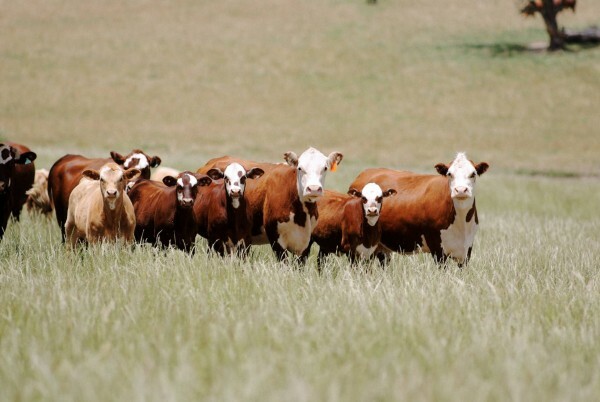 Whilst assisting investors in, and sellers of, rural property right across Australia, MacDougall Rural Property is proud to call the New England region of northern New South Wales home. Despite the obvious indigenous flora and fauna, apparently the white explorers and settlers of the region in the mid 1800’s thought the landscape bore an uncanny resemblance to their birthplace on the other side of the world, and the name has stuck. Certainly, the climate is on average amongst the mildest in Australia. 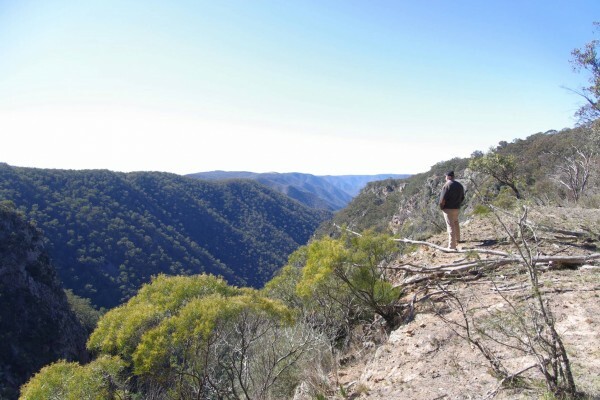 Also known as the Northern Tablelands, the district sits about 900 to 1,400 metres above sea level. Four distinct seasons provide for cool winters, fresh springs, mild summers with temperatures rarely getting above the low 30’s and glorious, colourful autumns. 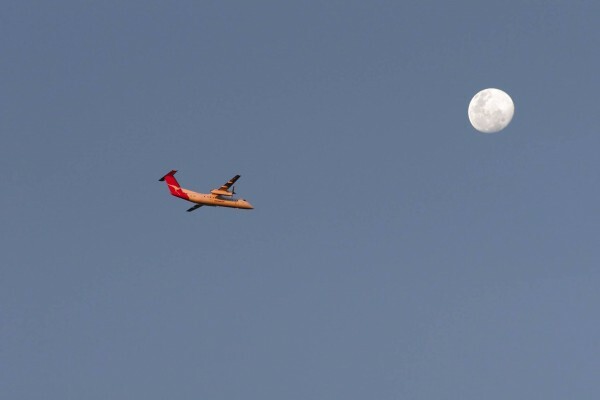 Located just a little way inland from the Pacific Ocean, the district also boasts relatively safe seasons. While anywhere in Australia is susceptible to the ravages of drought, the New England area tends to have far more good seasons than bad. Depending on where you are, rainfall averages from around 750mm in the western areas to over 1,500mm in the east around Ebor. 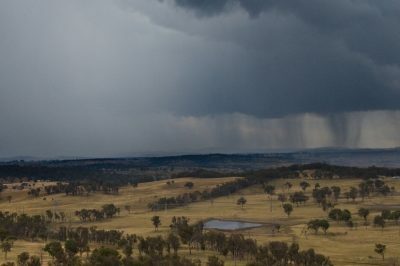 Rainfall is predominately in the warmer months. Three main soil types dominate the New England landscape; Basalt (mostly at the higher altitudes), granite (coarse to fine) and New England Trapsoil (a metamorphosed sediment). Being the top of the range, many creeks and rivers have their origins here. 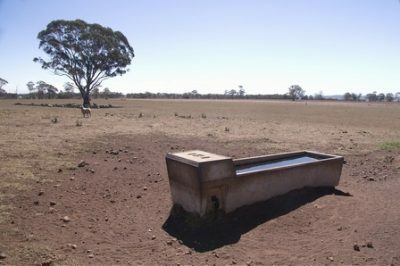 Farms are typically watered by creeks, springs and catchment dams. Topography varies from undulating tableland country to dramatic gorges. And there seems to be no concern at all from locals that the coal mines and CSG are far away from here. Whilst primarily a grazing district in which beef cattle, prime lamb and wool operations prosper, viticulture and the farming of maize, soya beans, potatoes and other crops has enormous potential in the New England. When it comes to lifestyle, the district is popular among those looking to educate their children in one of the many private or public primary and secondary schools. The University of New England of course provides tertiary education and has been the centre of much agricultural research over the years. Located within an easy drive of the coast, and of the north-west slopes the region is also midway between Sydney and Brisbane, being a half day’s drive from either. But the best thing about our New England region? The people! No matter your occupation; if you’re an academic, a farmhand, a foodie, a student, an IT specialist, a commercial beef cattle producer or anything else, you are sure to find like minded people who appreciate all the New England region offers. 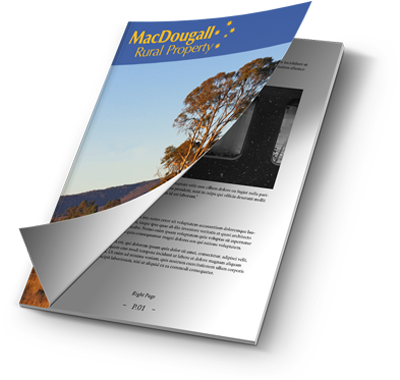 Whether your interest lies in a rural lifestyle while you work in town or a fully fledged commercial agricultural enterprise, MacDougall Rural Property is able to assist you in achieving your goals. Call Graham MacDougall today on 0412 220 302 and find out how.